Welcome to St Andrew’s, Uxbridge. Thank you for visiting our website. We seek to be a loving and welcoming community, making a positive contribution to Uxbridge. 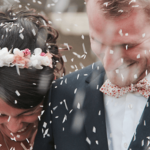 Inspired by the example of Jesus and influenced by the vibrant life of God’s Spirit, we enjoy an enquiring approach to faith, which means we are able to live with questions rather than believing we have all the answers. Do come and join us on the journey. 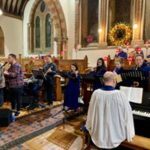 Saint Andrews Church, Uxbridge updated their profile picture. Lord, our hearts are so heavy for people who are weeping today. Deep hurts exist in every corner of the world. We pray for all. 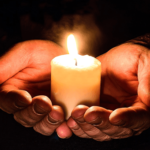 But today as we see the reports from the Sri Lanka bombings, we grieve that the places of sanctuary and rest meant for refuge and safety were so violated. It feels incredibly personal because we know how hopeful we felt as we walked hand and hand with our loved ones and friends into churches yesterday. It stirs our deepest grief for those so devastated today. Be near, Lord. Help these families. 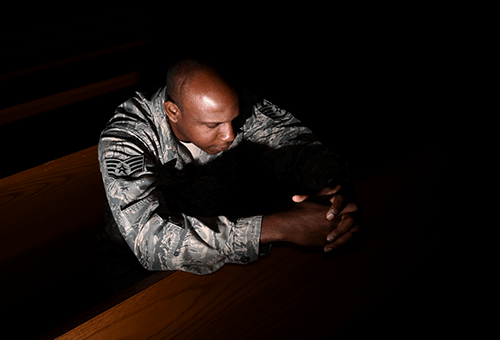 And remind us to continue to pray in personal ways as if this was affecting our family. Also help us to always remember it may be dark for a season but in the end, evil does not win. Light overcomes darkness. Jesus is risen. 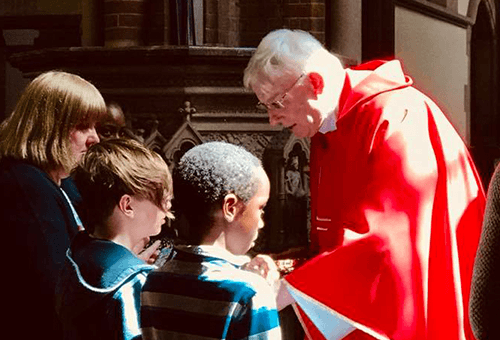 One of the things that you will notice about St Andrew’s is that we have a strong catholic sense of belonging and serving. 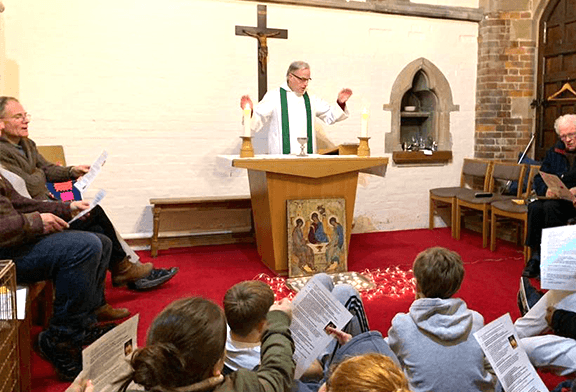 This includes encouraging both young and old to become involved in all aspects of our worship and liturgical service but also to be ministers of grace in the places where they live and work in everyday life. None of us are perfect but come and join us anyway – we’d love to meet you! So, whether you’ve been a follower of Jesus all your life or whether you are someone who is searching and who wants to know more then we’d love to meet you. You really are welcome to come, experience and join in all the good things that are happening here at St Andrew’s.